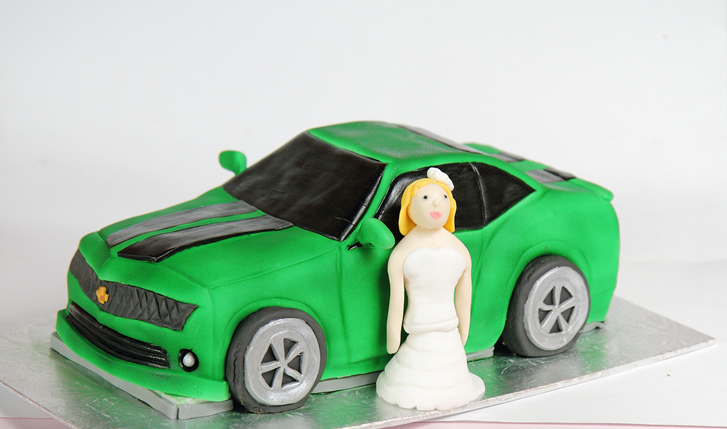 Sorry for the absence of cake blogs...2011 has been a whirl wind so far. I do promise to blog more of our cakes, especially since our wedding season will be in full swing in a few weeks....buuuuut, before that, I am heading out on holidays to spend time with my family and just to GET AWAY from cakes before this summer. 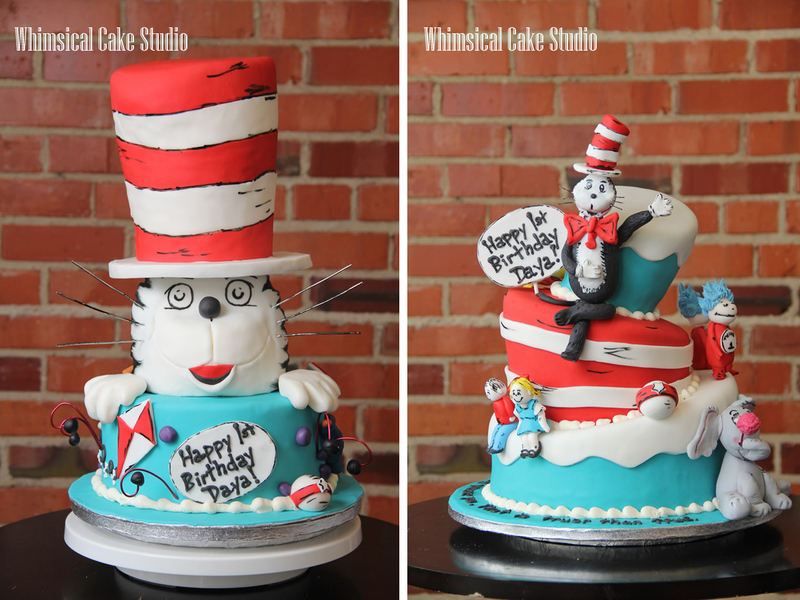 In the meantime, here are a couple of recent cakes we've created. First up is Dr. Seuss. Can you believe that I will have been making cakes for 6 years this summer and this is the FIRST time someone has ordered a full on Dr. Seuss "Cat in the Hat" cake from us. It's crazy! 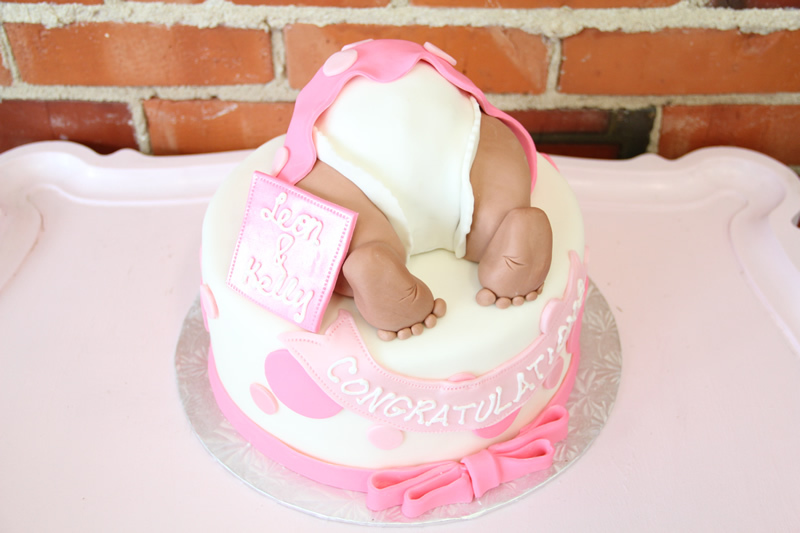 ...and both these cakes went to the same lucky girl who was celebrating her big 1st Birthday! The 3 tier has 1 Fish, 2 Fish on the back as well. We will upload video of both these cakes when we return from holidays! Here's something cute...sorta. A cake of a baby's bottom! Classic Hello Kitty. I am trying to find a way to make her head giantic and her body smaller...without her head rolling off. That would be a nightmare if it rolled off onto some kid's lap! And finally, the most challenging cake of all...castle cakes. This super nice client actually called us after she picked up the cake to say the towers fell off. Quickly I got the biggest badest migrane ever. Ken picked the cake up so I could "repair" it. I suddenly had to become super human resourceful to come up with a way so the towers would not topple over on her 2+ hour drive out of the city! Eek! I have learned my lesson...BIG TIME! 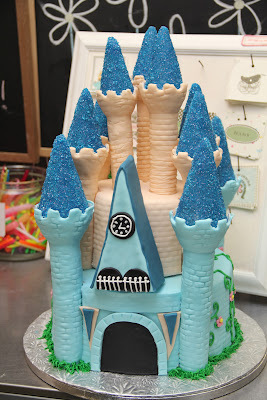 Never take castle cakes again...kidding. Supports, supports and more supports! 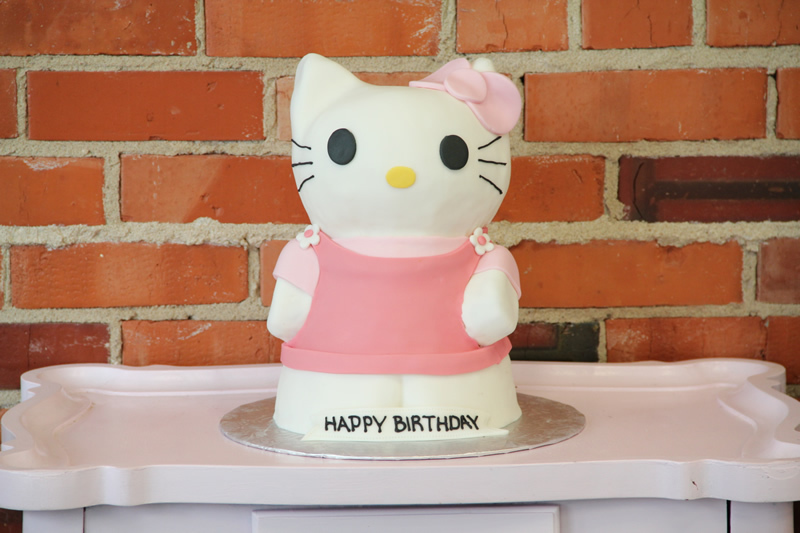 The Birthday girl came to pickup her cake that night and she was so cute I just had to make this cake work for her! ...and sometimes it feels like we're more like a vehicle detail shop rather than a cake shop. Aislinn has fast become our car sculptor and detailer. It feels like she's working on cars or even a couple of cars every other week. Crazy...but look how awesome her skills have gotten! So, until next time..."keep fit and have fun"!